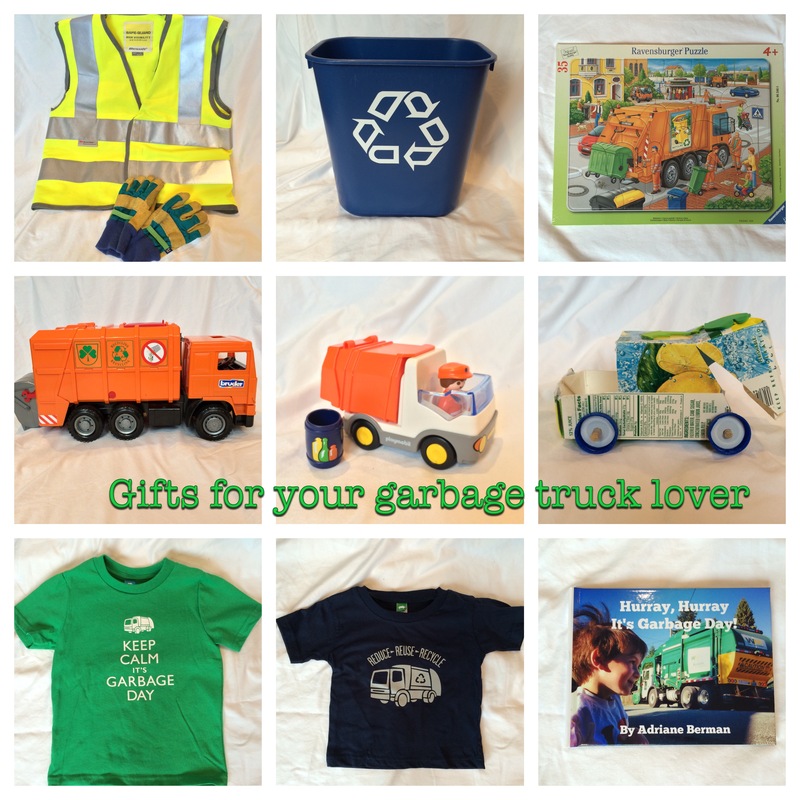 Looking for the perfect gift for your garbage truck lover? I have pulled together a list of some of my favorites that have been big hits at our house. You don’t have to spend a lot of money. Get creative and enjoy. 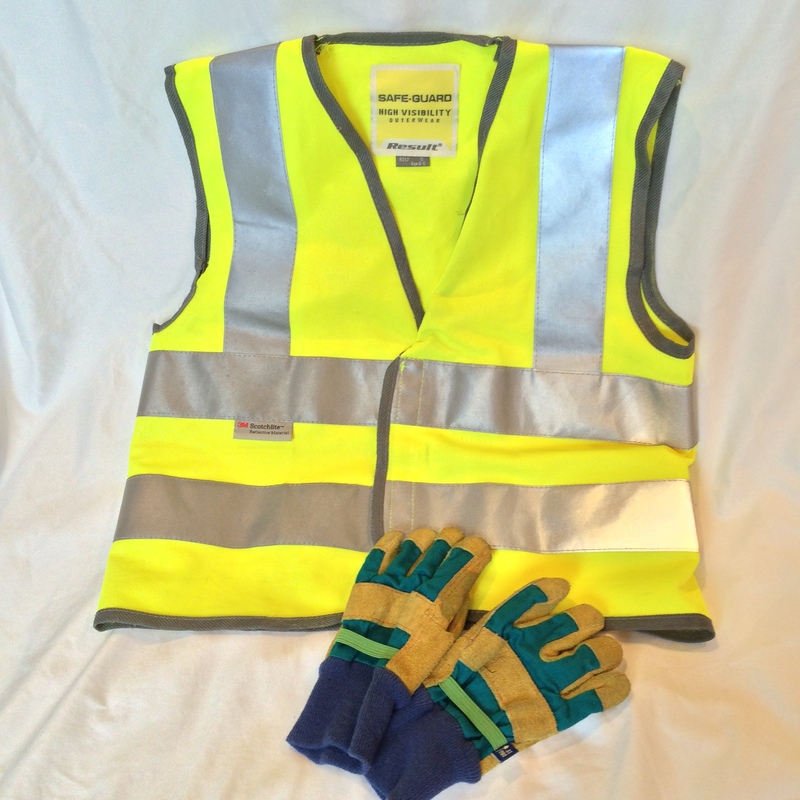 There are lots of vests to be found on amazon. I bought one with Velcro so my son could get it on by himself. Prices vary from $5-$10. Gloves- I bought Toysmith gardening gloves for $6. The colors vary and make sure you get the right size. Size small works for my 4 YO. 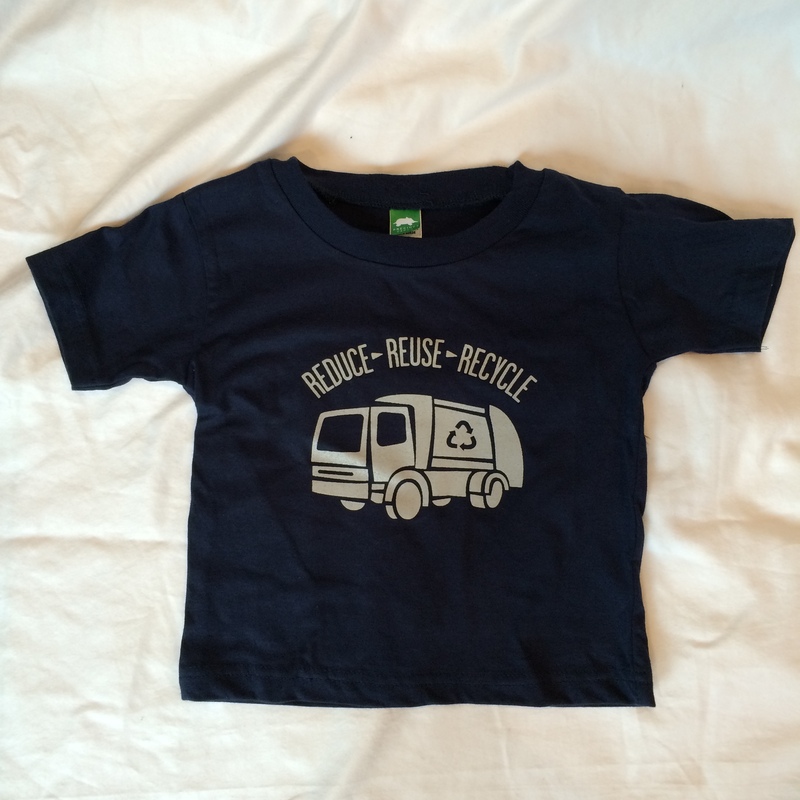 For $5 you can get your child their very own recycling bin. 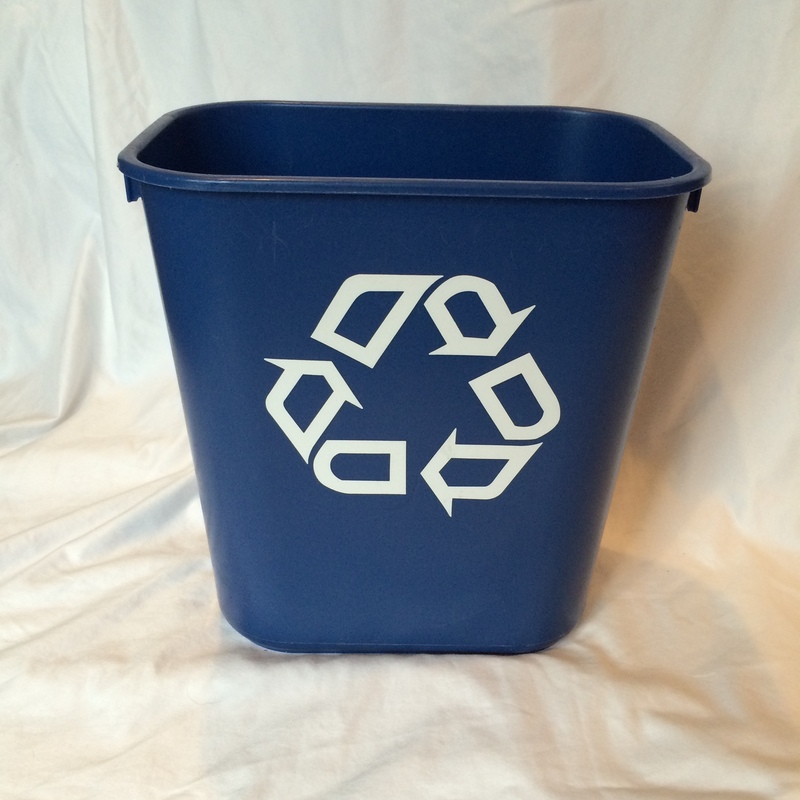 My son loves to collect the garbage that can be recycled and even puts it out on the curb every once in a while. Get the small bin! 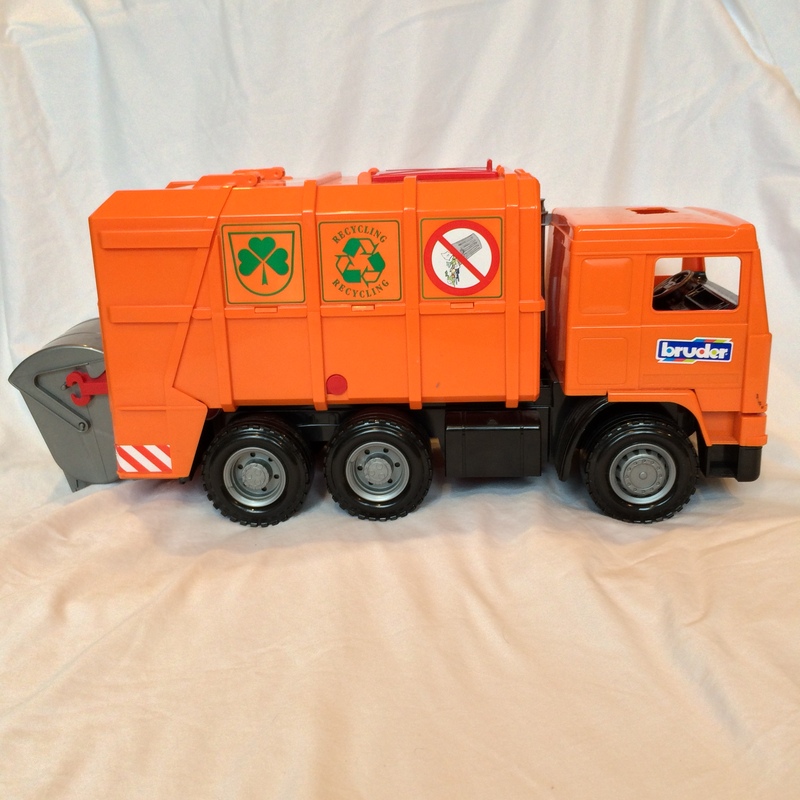 When you are ready to commit to garbage truck love, an investment in a Bruder Garbage Truck is a great choice. There are a number of models available and when buying them new, they can be over $50. Check craigslist or your neighborhood mom’s list to get one used. 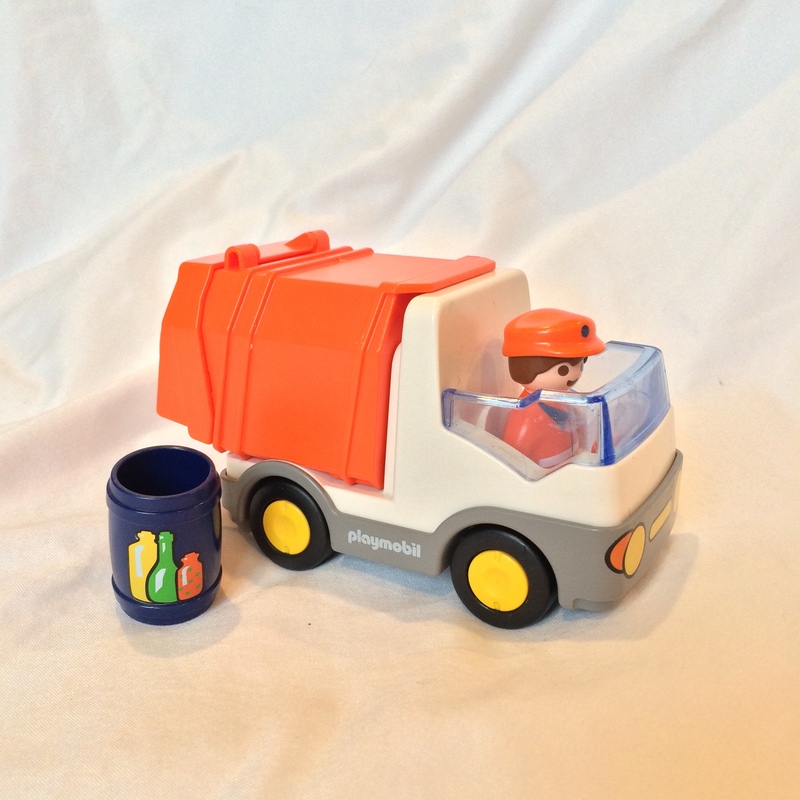 The trucks come with garbage cans. I recommend this for ages 3+. 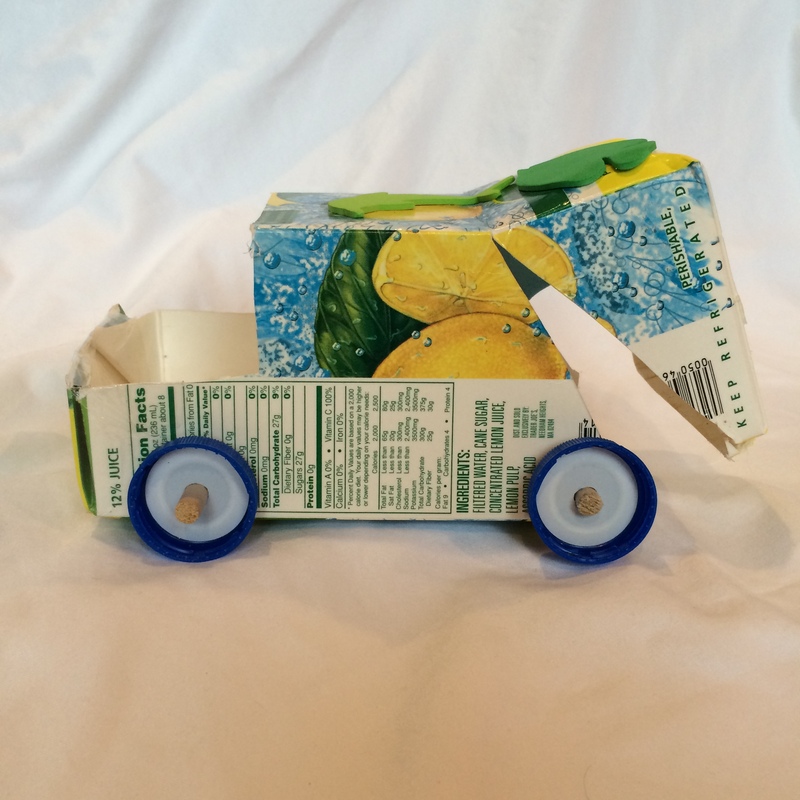 See my post from a few months back on how to make your own garbage truck out of recycled materials. Its a great product to do together as a family. WARNING!! Shameless Self Promotion Below!! 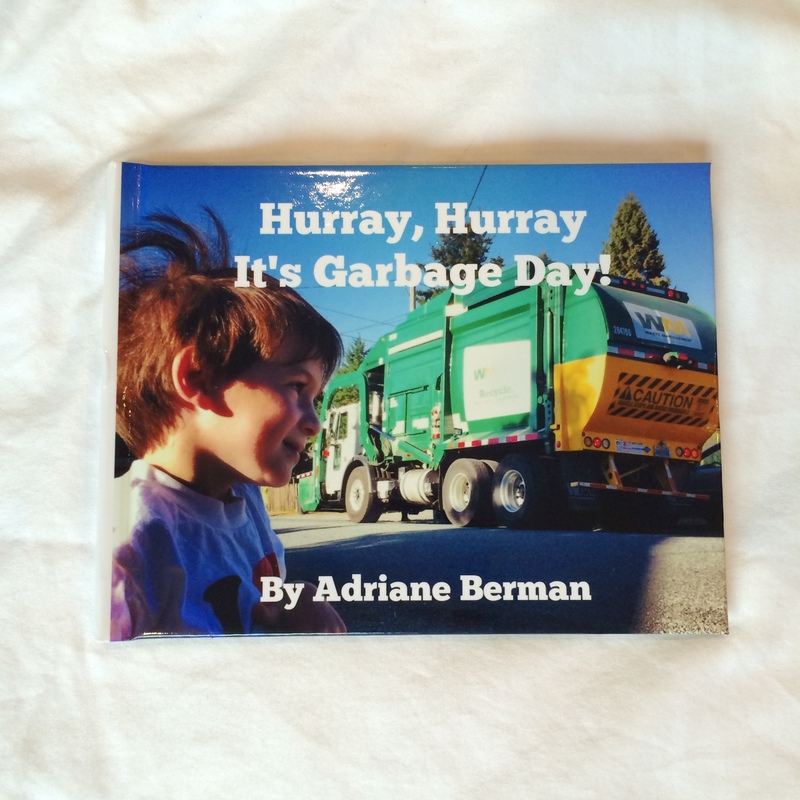 My son gets so excited on garbage day. I was inspired to create this tshirt. 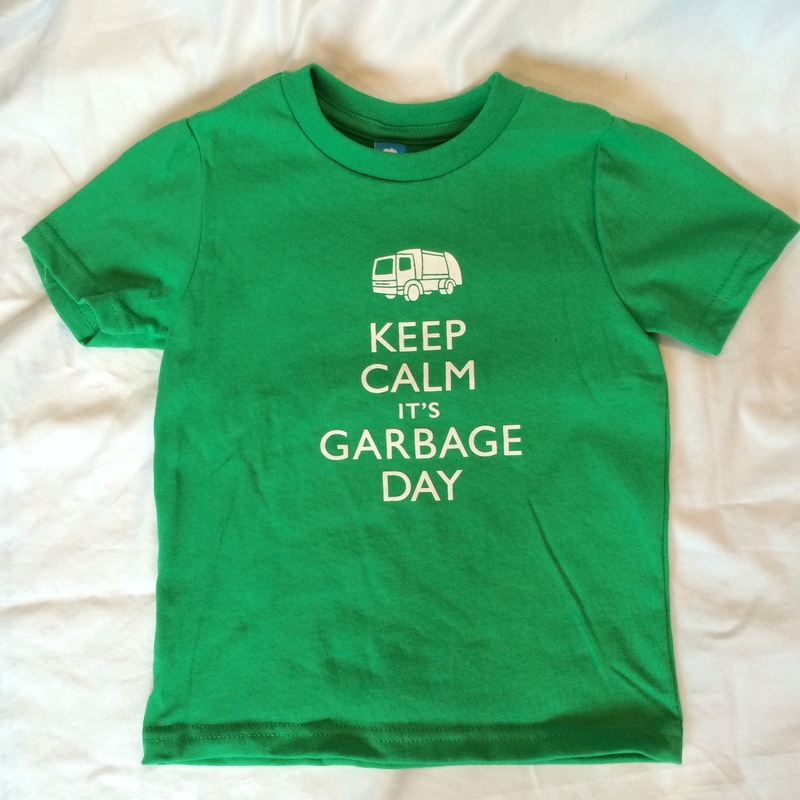 Available in green and blue and even in adult sizes! $18.99 on etsy. My latest tshirt design. Available in navy, green, and purple. $18.99 on etsy. I’ve written a book and self published it. 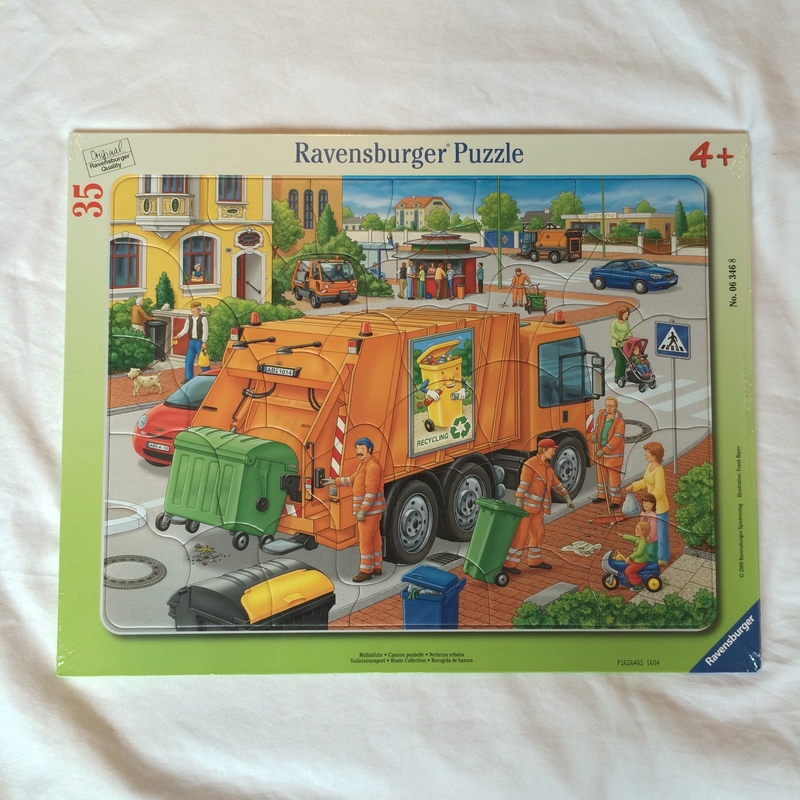 There are lots of great pictures in the book of garbage trucks from our neighborhood and our travels. I hope you enjoy it. The book is 8×6 and available soft or hard cover on etsy. Marcia Berneger on Starting up!